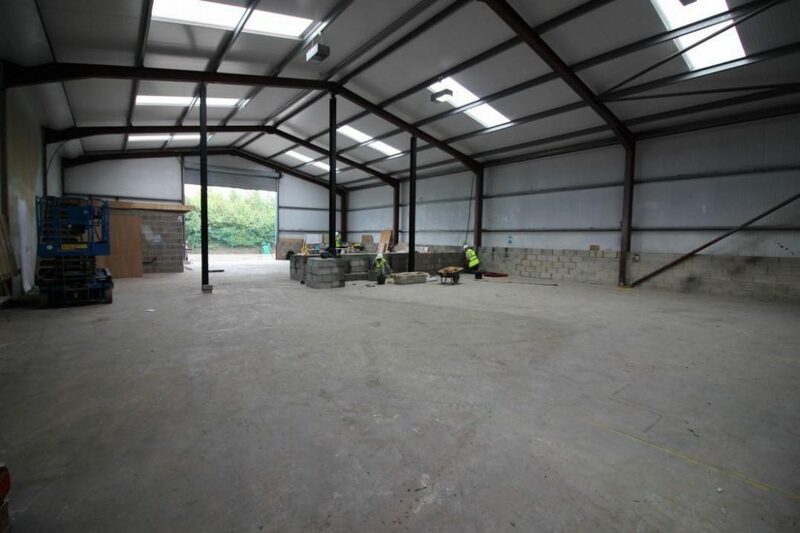 As you will have already seen and heard in our previous Big Build blogs, we are moving to purpose built premises in Burscough. We have had fantastic growth in both our client base and our team here in the last 2 years, and the office we currently occupy simply isn’t big enough. The build is taking great shape now, and we’re a mere 3 weeks away from our official handover date! The build in Burscough is coming along very nicely, and things are progressing at quite a speed! Things are changing very quickly and the site looks different every day! As most of our clients will know, we have expanded considerably in the last 2 years. We have seen the addition of several new members of staff to help us keep up with our increasing workload and growing client base. However, the building that we currently occupy simply isn’t big enough, and we are now in the process of building new, purpose built, premises in Burscough, just a few of miles down the road. 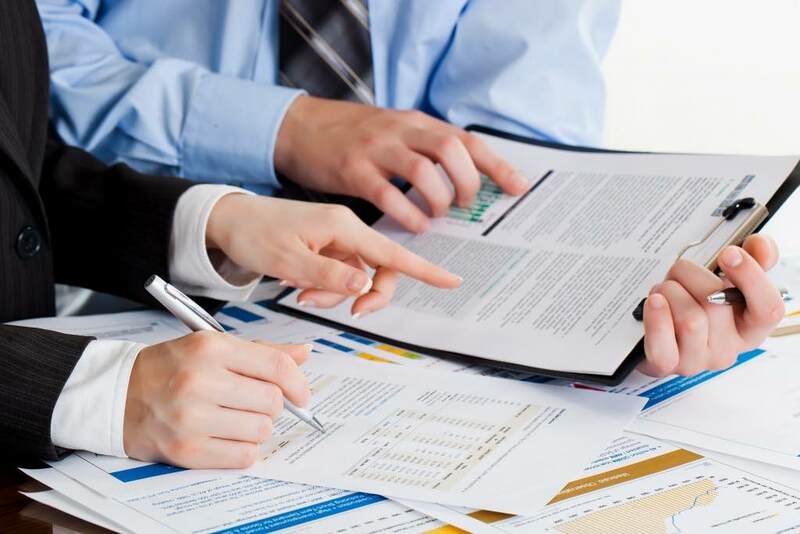 A recent report has suggested that nearly a quarter of accountancy firms are planning to raise their fees in light of the economic recovery. Proving that Kirkwood Wilson Accountants are unafraid to do things differently for the good of our clients, we are happy to announce that our fees are remaining firmly rooted. With the rising cost of ensuring a golf club’s facilities are up to par, coupled with dwindling membership figures, accurate financial planning has never been more important for the survival and prosperity of golf clubs today. 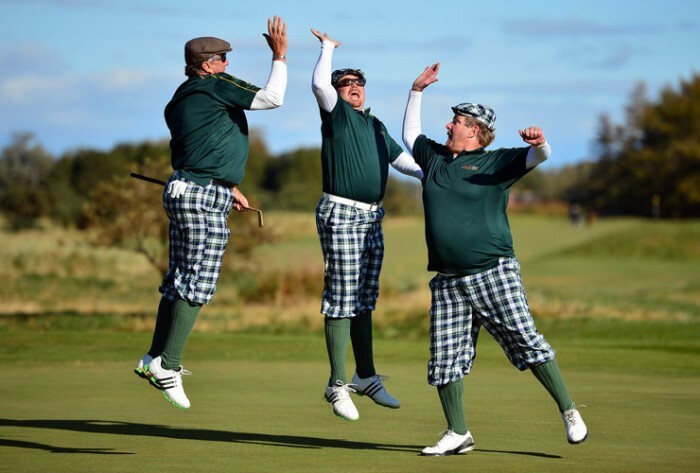 In this blog, we give you four reasons why KW Accountants can be the ultimate caddy for a golf club’s fortunes. 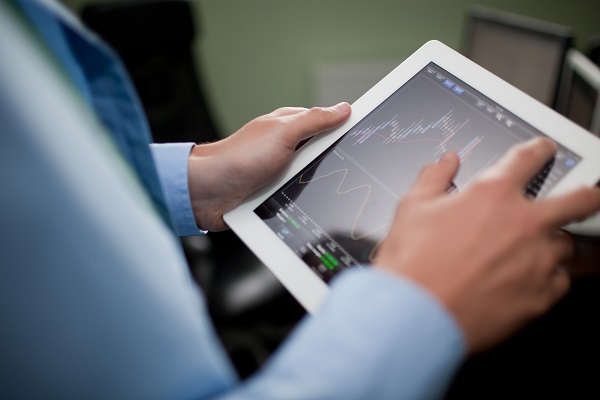 Are you paying too much for your accountancy service? 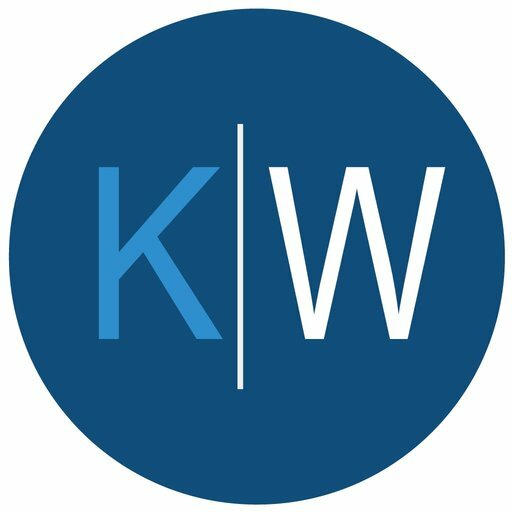 At Kirkwood Wilson Accountants we’ve got your best interests at heart. We’re more than just bean counters, we’re passionate about providing an impeccable service and peerless advice for our business and personal customers. So it’s with that in mind that we ask: are you paying too much for your accountancy service? 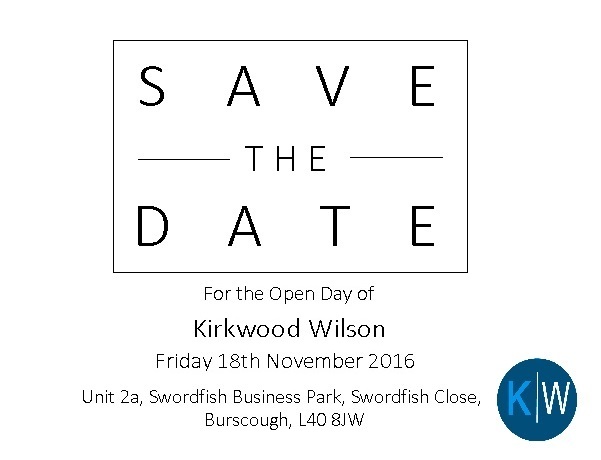 Kirkwood Wilson are active members of Liverpool Chamber and Sefton Chamber of Commerce. The main purpose of the Chamber is to support the development, growth and sustained economic viability of chamber members and the wider business community in our region.